You have a community of support here to make sure you reach your goals and get to where you want to go. Come see where your desire and talent can take you. We train everyone, from the inexperienced to the expert. 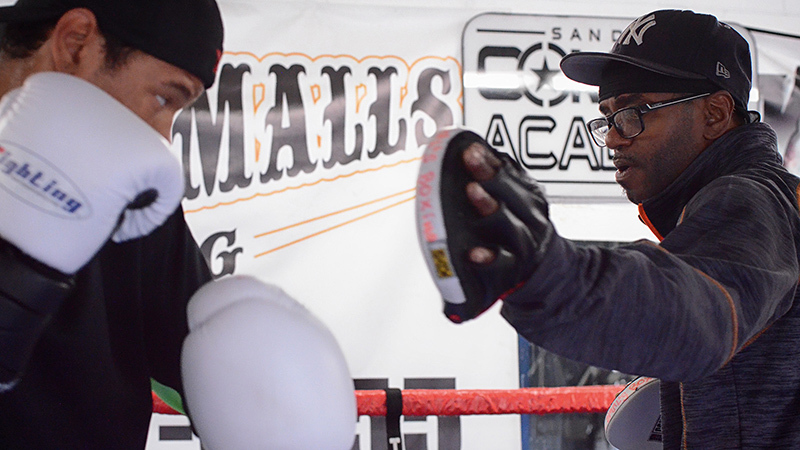 You can start from nothing and rise to the top, just like many of our professional fighters and instructors have done. Or you can come in as a seasoned fighter and take your skills to the next level by being surrounded by world class talent. Train with the 10th Planet Freaks in San Diego, Oceanside, Spring Valley, and Poway. From beginners to professional competitors, our no-gi jiu jitsu instruction welcomes students of all skill-levels to grow in their training. 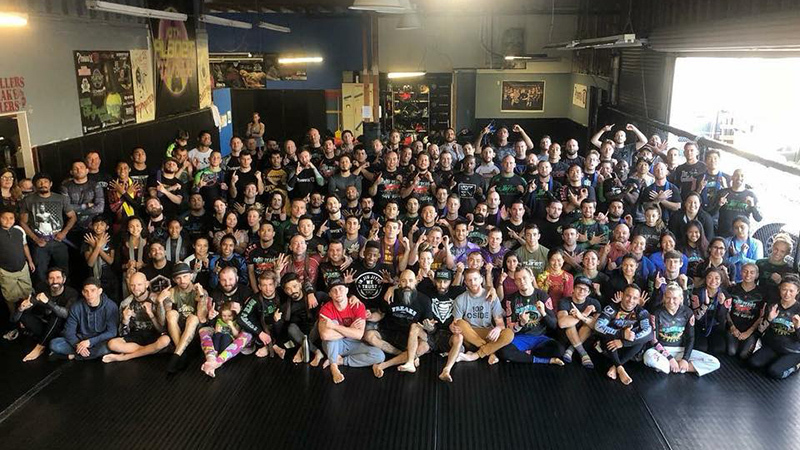 We have some of the best instructors in the world teaching progressive and innovative techniques that are on the cutting edge of no-gi grappling. Coached by Richie Martinez, Geo Martinez, PJ Barch, and Kevin Berbrich. Tiger Smalls is a Hall of Fame, former featherweight champion of the world. He knows what it takes to reach new levels, and he brings a passion and knowledge to his trainees. As your coach, trainer, or instructor, Tiger is there every step of the way from the ground up, helping you become the best at what you’re setting out to achieve. Coached by Tiger Smalls and Prince Tiger Smalls.